Home, auto and business owners in Missoula County can rest assured that Glass Doctor® of Missoula, MT can fulfill all of their glass repair, replacement and installation needs. Serving Missoula, Lolo and Bonner, our local experts will re-energize homes in a timely and cost-conscious manner with fresh windows, custom-built shower enclosures, and glass decor. Our auto glass services can cover vehicles windshields, windows and mirrors. If you are a business owner, get the best Glass Doctor of Missoula has to offer, such as specialty glass services, 24-hour appointment opportunities and a discount on company auto glass services. 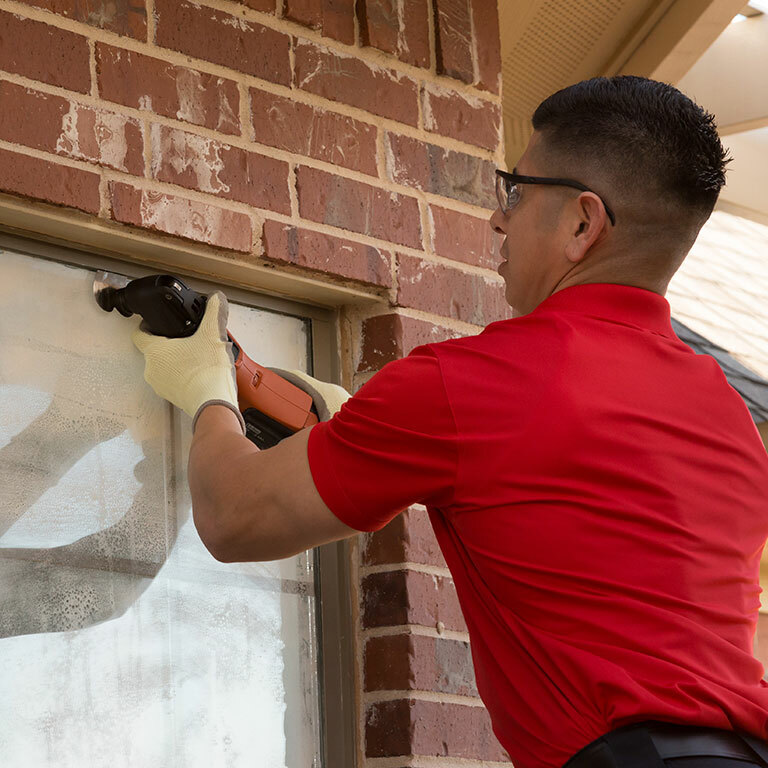 We fix your panes®. Just outside of Superior, a bird flew into our car and completely shattered the windshield. We were referred to Steven at Glass Doctor in Missoula, and he was awesome! The car was fixed same day within 2 hours, and we were back on the road. He even recommended a few lunch spots while we waited. So glad we went with this shop.